Wow - 2 acres for less than $10,000! 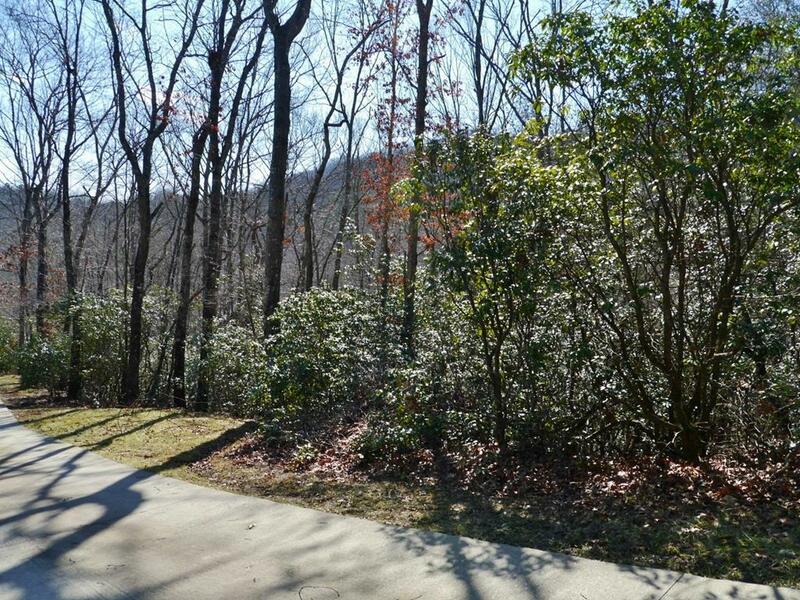 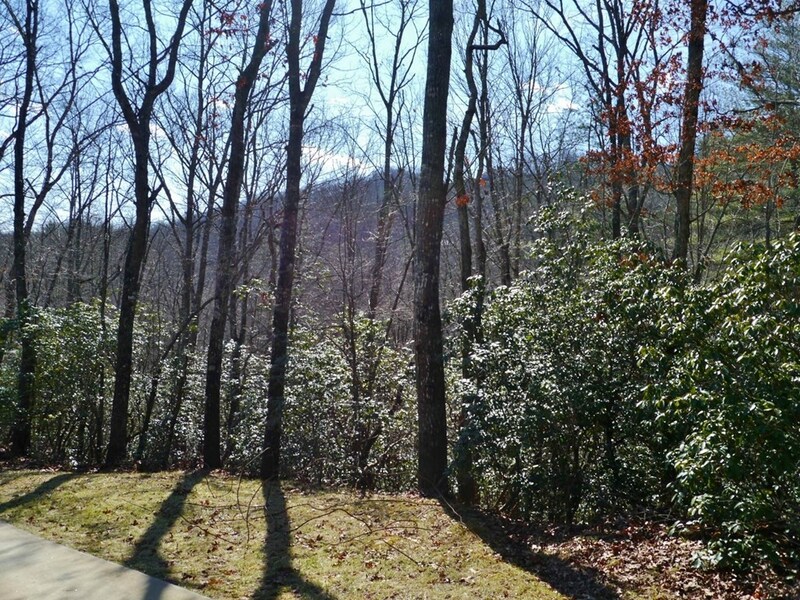 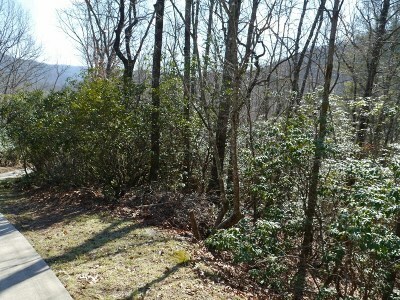 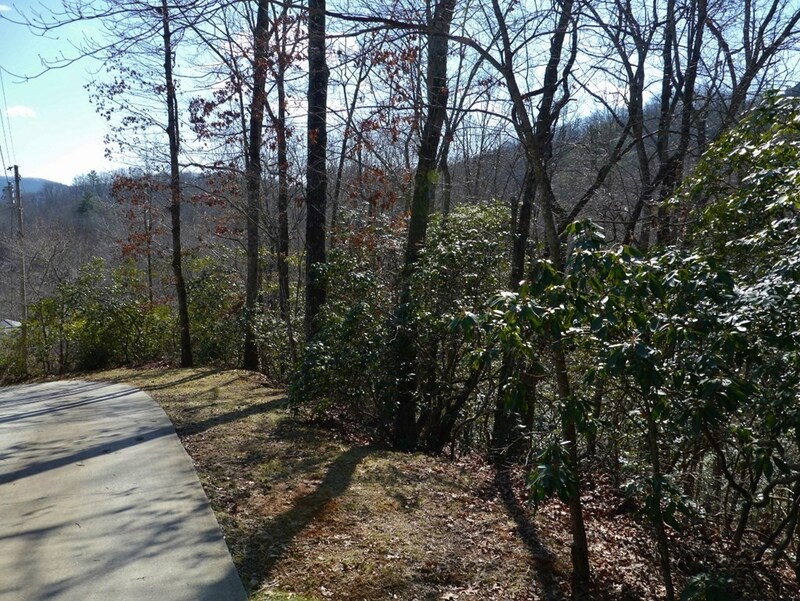 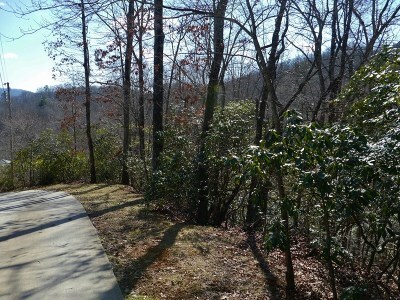 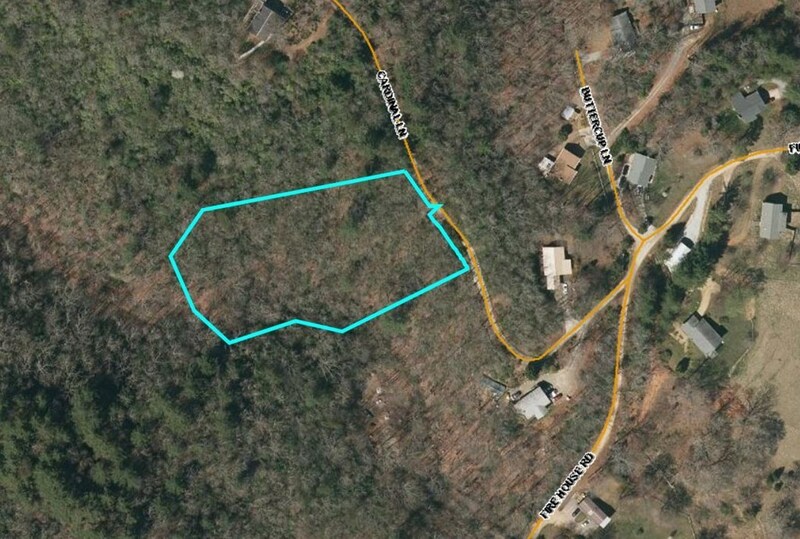 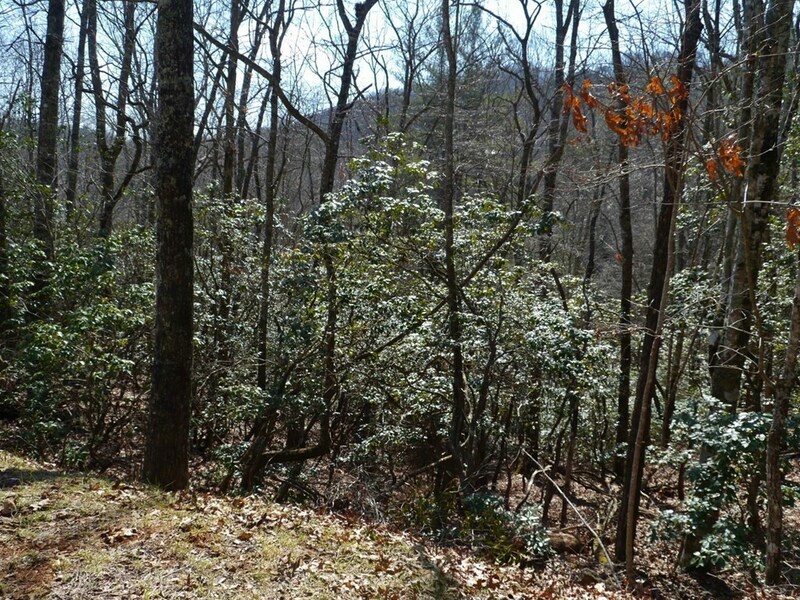 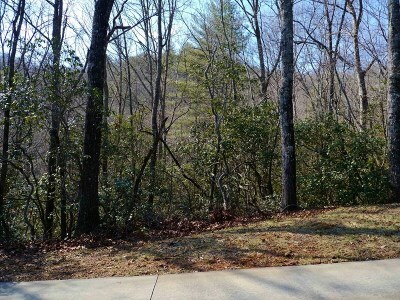 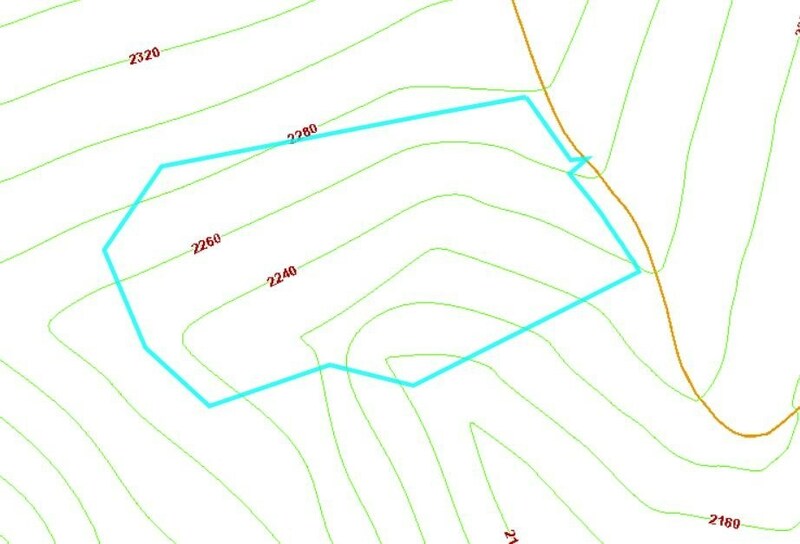 Build your mountain home on this nice lot located in a quiet area of Otto, NC. 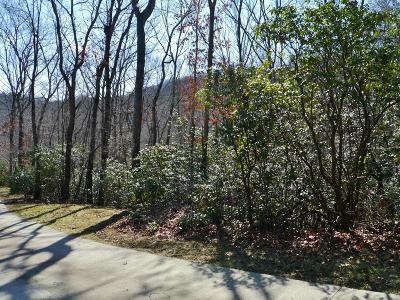 Super-convenient to Clayton GA, Highlands NC and Franklin NC. 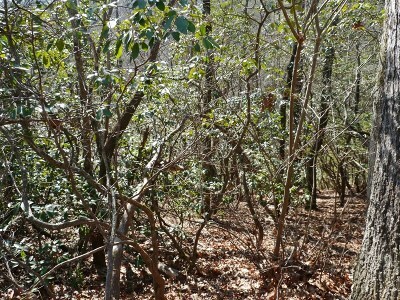 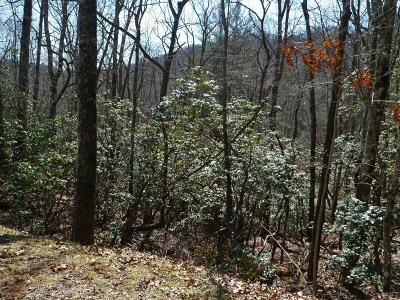 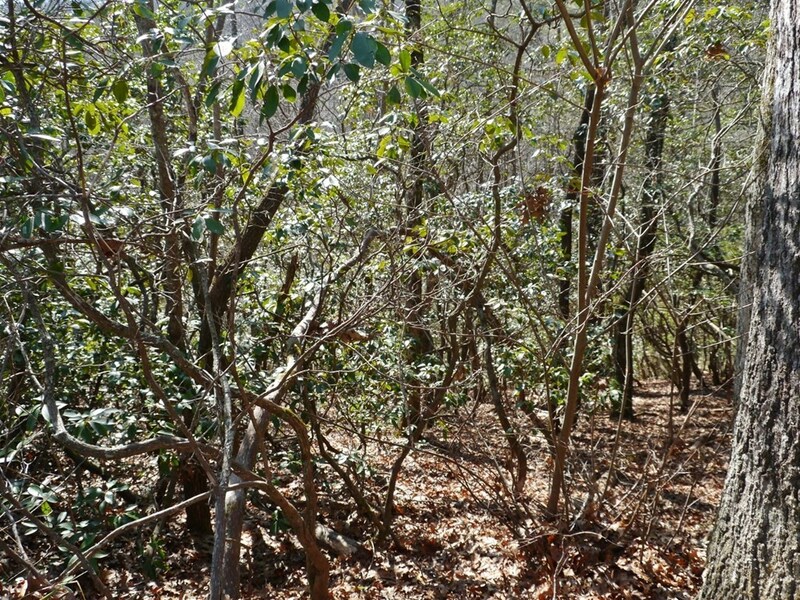 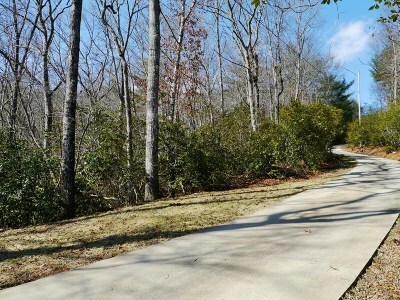 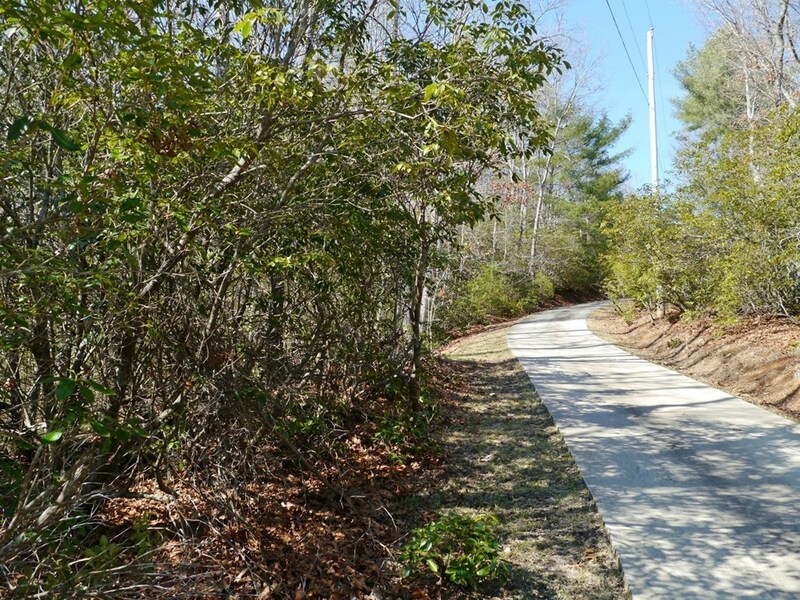 Beautiful rhododendron abound on this gentle, wooded property. 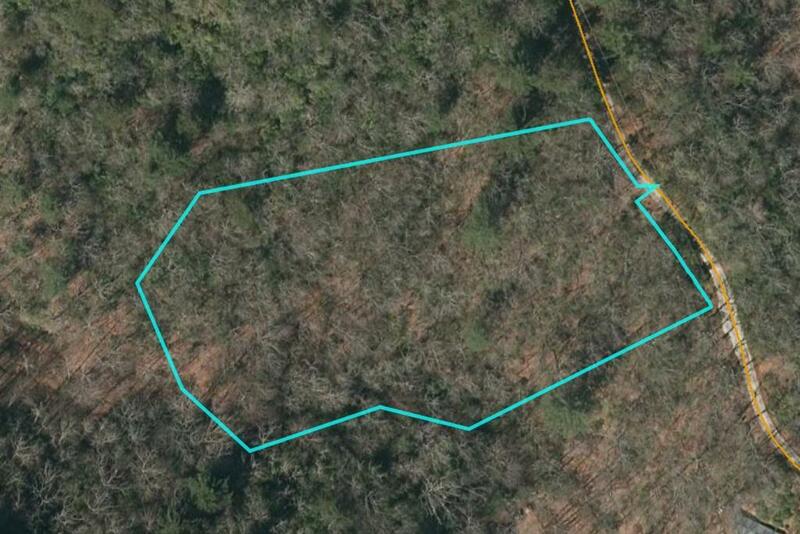 VERY light restrictions... just no mobile homes or trailers. 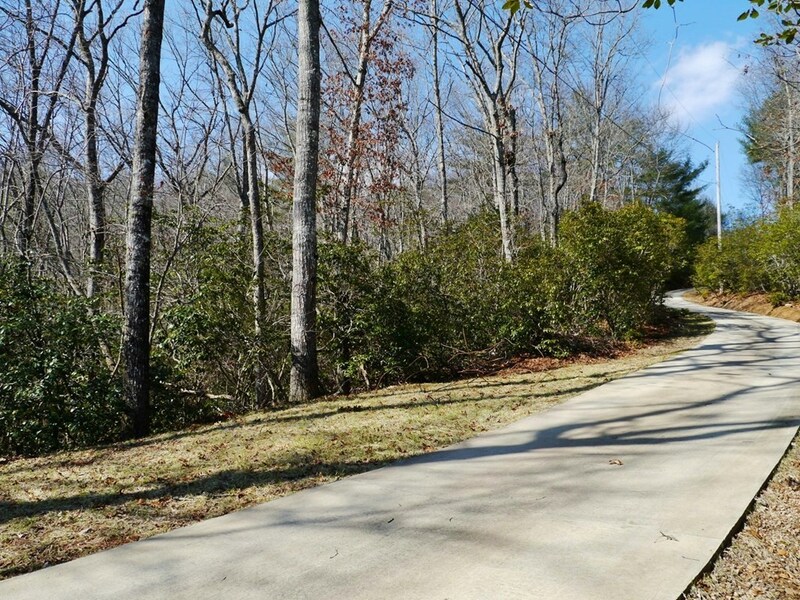 So... bring the animals, build a modular home, build a small cabin or a large farmhouse... the possibilities are endless on Cardinal Lane! 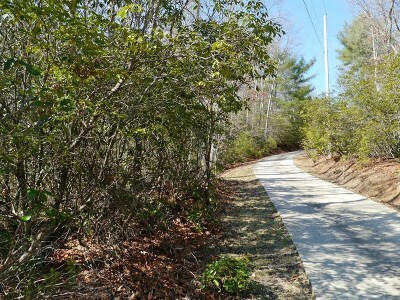 Only 0.1 mile is gravel, the remainder is pavement/concrete.